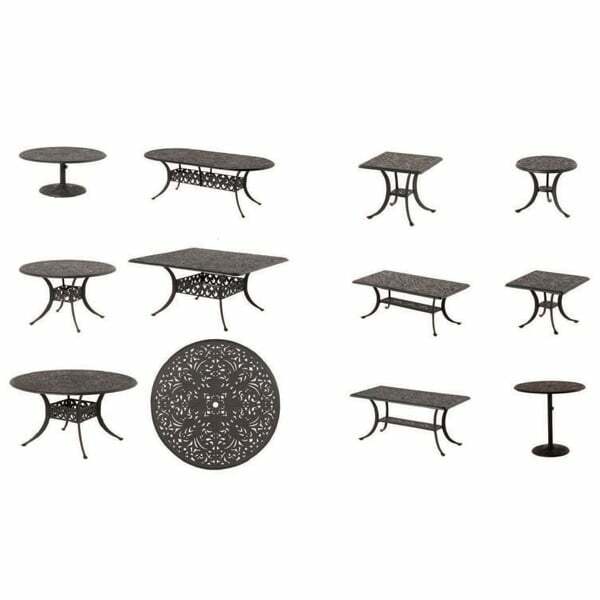 Common Stock Items - 54" Round Dining, 54" Bar Height, 84" Oval Dining, 60" Square Dining, 84" Oval Bar Height, 100" Expandable Rectangle & the NEW 60" Square Counter Height. 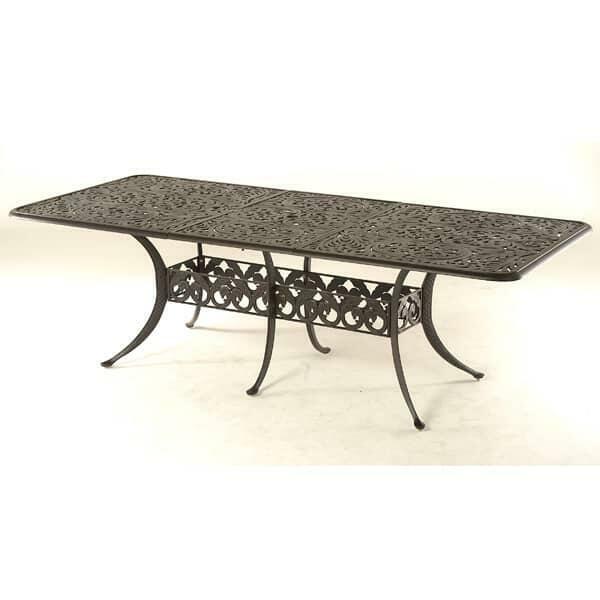 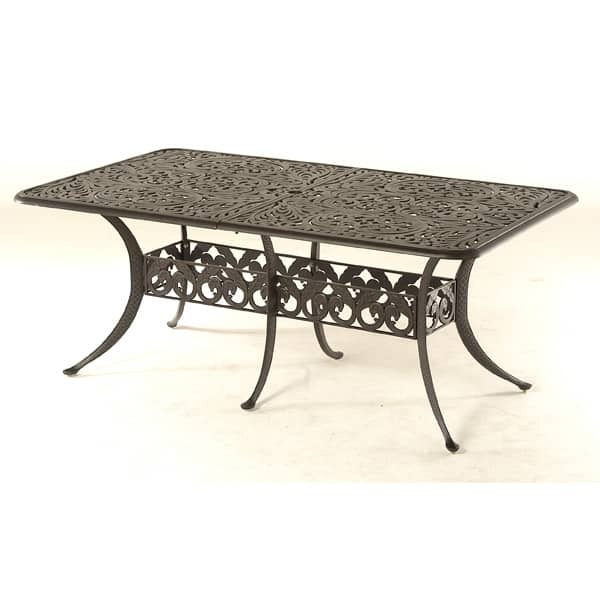 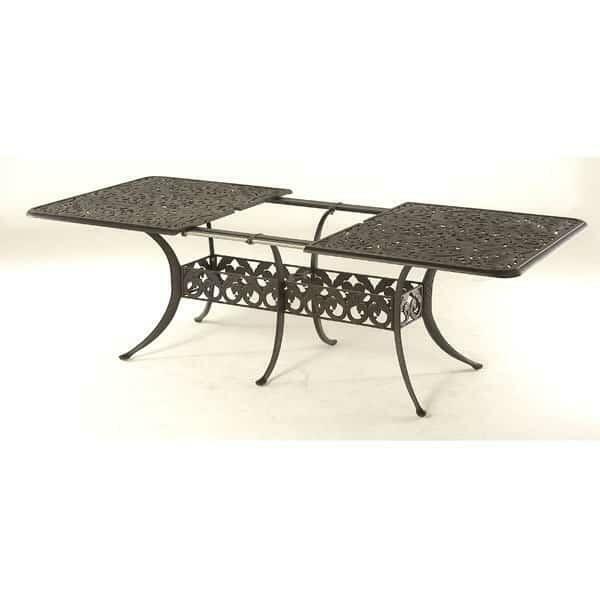 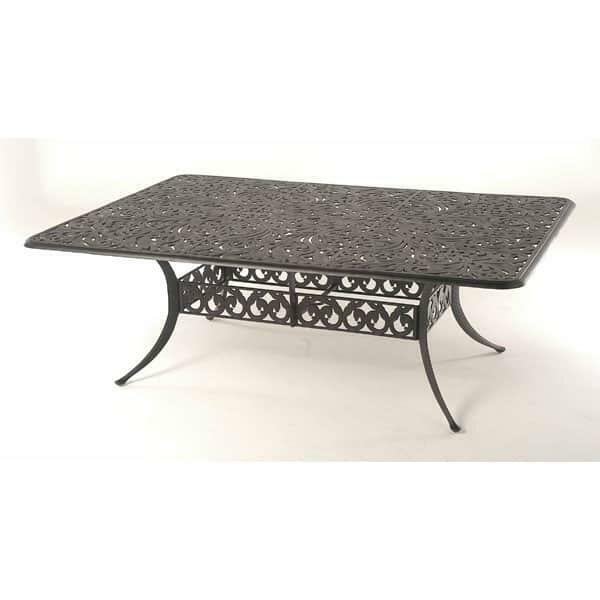 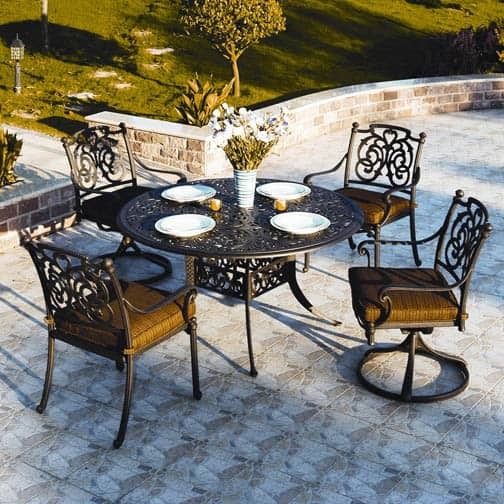 From dining tables to end tables the Chateau line of products from Hanamint has virtually all shapes and sizes. 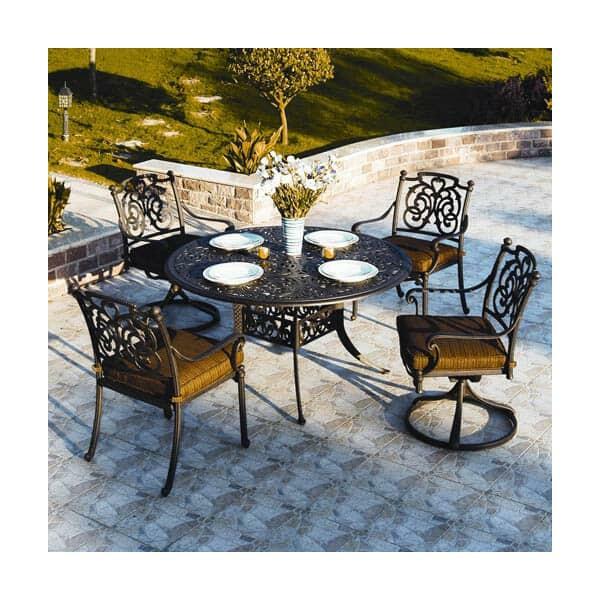 Done in Desert Bronze finish and always looks good with the St. Augstine collection. 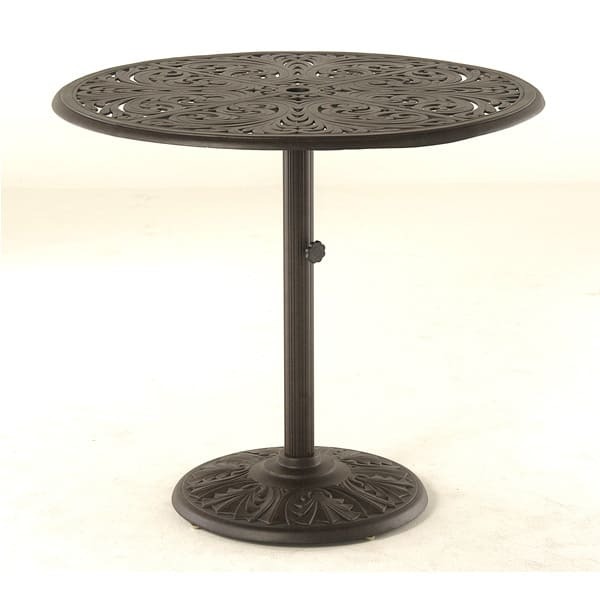 NEW - 60" Square Counter Height W60" x D60" x H36"
21" Round End Table #020620 - W21" x H13"